One of the most common things that puts people off of “dieting” is the fear of dealing with constant nagging hunger pangs. 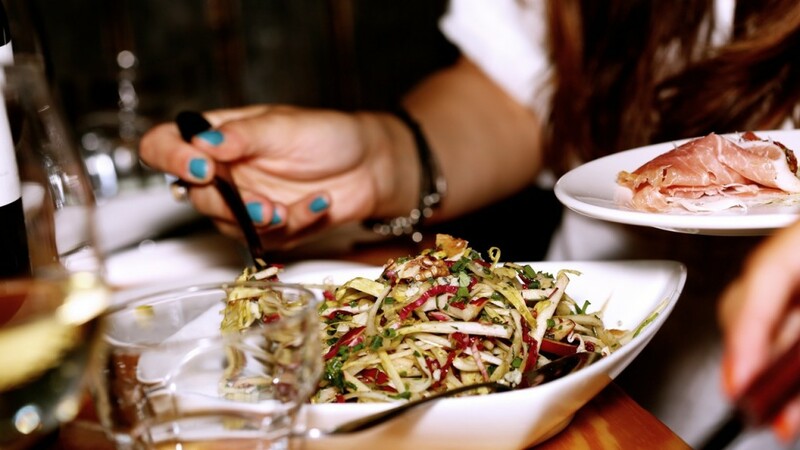 It’s true, hunger can be a dieter’s worst enemy – but not necessarily for the reasons you think. Certainly, eating for weight loss involves adjusting what, when and how much you eat throughout the day. However, a constant feeling of hunger is a red flag that the diet plan you’re on is definitely NOT one that is effective for successful, sustained weight loss. More often than not, the weight loss diets that leave you feeling hungry all day are the ones that focus far too much on calorie counting and not nearly enough on healthy food balancing, macronutrients and meal scheduling. Cutting calories isn’t good enough to push your body into fat-loss mode (it may work for a short time, but then weight loss slows down, stops dead, and reverses) – you also have to power your body up with the right nutrients that fuel fat-loss and healthy functioning. Successful weight loss can only occur by striking up a balance between reducing unhealthy foods that trigger weight gain and increasing healthy foods that trigger weight loss. Feeling perpetual hunger means your body hasn’t achieved this balance – very often, it means you’ve reduced the amount of healthy weight-loss foods in your diet too much and that you’re still eating far too many unhealthy foods (and those even include many of the packaged foods labeled “fat-free,” “low calorie,” and etc.). Not only does constant hunger mean that your body hasn’t achieved the proper inner balance that stimulates weight loss, but it also pushes you straight towards the very foods you need to avoid like the plague if you want to lose weight. Amped up hunger means less will power and resistance and more intense cravings for precisely the types of foods that make you gain weight – fatty and sugary convenience snack foods, grab-n-go fast foods, and anything that’s easy access, low effort and promises to quell your hunger mania asap. 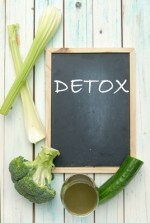 The best weight loss diet is the kind that leaves you feeling good and satisfied all day long. These healthy foods help you lose weight while keeping you feeling full, energized and in high spirits as you head ever closer towards your weight loss goal. 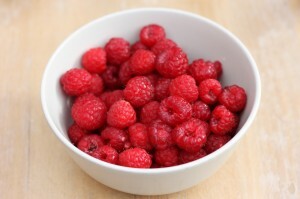 Unlike most fruits, raspberries are relatively low in carbs, making them a great choice for low-carb and Paleo eaters. Just a handful of these sweet berries makes for a delicious, healthy and filling treat, as they contain 8 grams of belly-blasting fiber in each serving. Some of this fiber is a prebiotic kind called pectin, which supports gut health, good digestion, metabolism and immunity. Raspberries are also a great source of antioxidants, vitamin C, quercetin, copper and vitamin K.
Home-made soups broths are not only nutrient dense and low-calorie, but scientific studies have shown that eating healthy soups makes you feel full faster and leads you to consume less calories later in the day. And that’s not just because they fill you up on water – the study compared how full people felt after drinking plain water, soda, juice, smoothies and soup, and soup won out every time. Avoid store-bought canned and boxed soups that are high in sodium, preservatives, thickeners, fat and sweeteners. Make big batches of healthy broths at home and freeze them, so that you can enjoy a steaming mug of broth as a meal or even between meals almost every day of the week. Increase the nutritional content and fill-factor of your broth even more by learning how to make bone broths with vegetables, as these are higher in minerals and satiating collagen. Check out theses soup recipes here and learn to make bone broths here. Almond butter is reported to be more filling, lower in fat and calories and more heart-healthy than its more popular cousin, peanut butter. Regular, portioned consumption of almonds has shown to help with weight loss, to lower cholesterol, improve insulin sensitivity and improve heart health in people, and it’s a good source of protein and vitamin E. Creamy and versatile, a spoonful of almond butter (or a palm full of good ol’ fashioned raw, natural almonds) is a perfect pair in a snack of celery sticks or apple slices. Other healthy nuts that promote weight loss and a feeling a fullness are walnuts, pistachios and cashews. These tiny super-seeds have major filling power. Full of fiber, they expand in liquid, creating a gut-friendly gel in your stomach that makes you feel full for a long period of time while improving your digestion. They also pack an impressively large amount of nutrients in just a small number of calories – 1 ounce of chia seeds contains 11 grams of fiber, 4 grams of protein, 5 grams of heart-healthy omega 3, as well as calcium, manganese, magnesium, phosphorous and zinc, all for only 137 calories (and even less calories if you subtract the fiber calories that your body doesn’t digest). Toss this super food into smoothies, over oatmeal, or try making a Sumptuous Strawberries ‘n Cream Chia Pudding (find the recipe here) for a filling weight-loss snack that you’ll really look forward too. Other healthy seeds that help you feel full and lose weight include flax seeds, hemp seeds and pumpkin seeds. 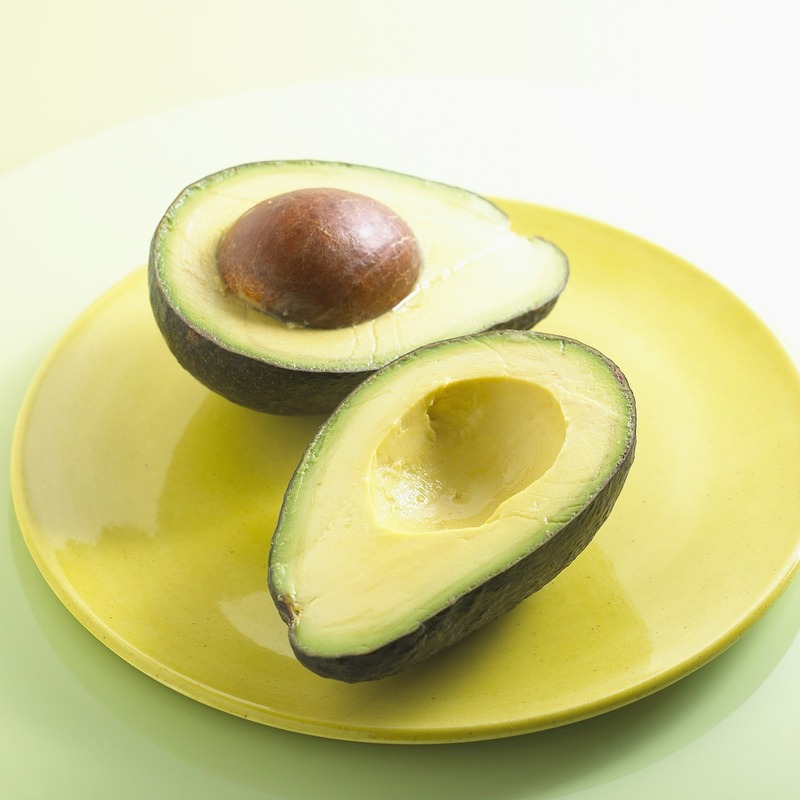 Many people pursuing weight loss get scared off by the fat content in avocados. But interestingly, studies have linked the consumption of avocados with improved weight loss and weight management. This is because it takes a small amount of avocado (about half of 1 avocado) to trigger the “I’m full, stop eating” hormones in your brain, leading you to eat less calories throughout the day. They are also rich in the healthy, mono-unsaturated type of fat that is easily burned off for energy and helps to regulate your blood sugar, shutting off cravings for sugary and carb-laden foods that lead to weight gain. Eating avocado is a great way to improve your heart health while helping you manage your weight, feel full, control your appetite and curb carb cravings.